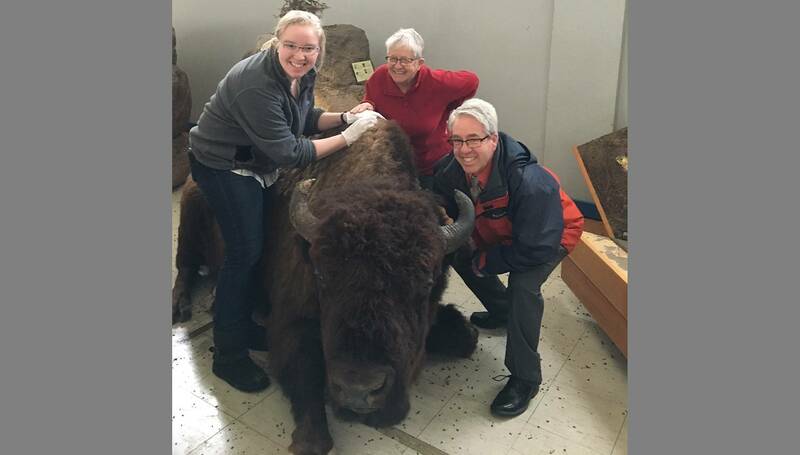 Above, (L-R): Corey Christianson, Exhibits and Curations Coordinator; Donna Fisher, Education Committee Chair; and Troy Kilpatrick, Executive Director - Journey Museum and Learning Center, Rapid City. The beautiful rock formations, lakes, pine trees – and, of course, the animals – make the Black Hills an area that is incredibly special. 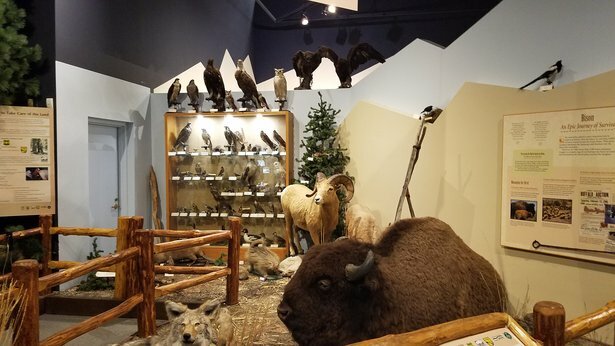 The Journey Museum and Learning Center has strived to show the importance of the natural history of the Black Hills and thanks to partnerships with Custer State Park, Minnilusa Historical Association and Reptile Gardens, we have been able to do so. The Natural History section at the JMLC had a mountain lion, wolf, and coyote originally in place. 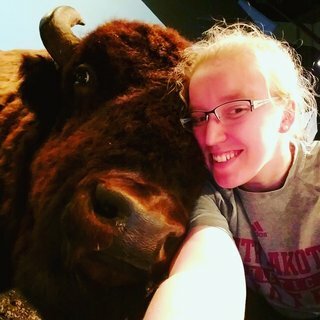 But the collection began growing in 2017 with the addition of a bison mount, affectionately known as “Bennie.” Bennie came to the Journey Museum from Custer State Park; he had been the mount in the old Visitors’ Center there. Bennie was 10 years old when he was “culled,” or taken, from the herd in Custer State Park. All of his meat went to a food pantry and he was used as an educational mount for 16 years. When Custer State Park decided to rebuild the Visitors Center, all the mounts from the building were moved into a temporary storage facility. The Journey Museum and Learning Center received an opportunity to adopt Bennie and jumped at the chance. Bennie came to the Journey Museum on an open bed trailer, and it took six men to move him into the position that he is in today at the Journey Museum. 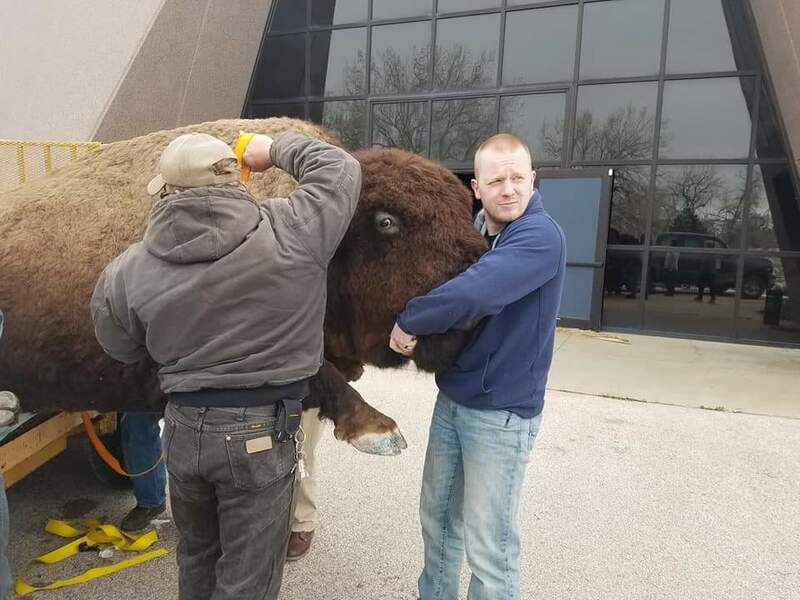 The Journey Museum and Learning Center staff, along with the Executive Director of Minnilusa Historical Association, had to expand the Natural History section of the museum to accommodate a full-grown, male bison. To do so, staff had to create a “mud” that would not do damage to the mount but still look realistic, and expand the pen that used to hold only a couple animals. 2018 brought in more mounts from Custer State Park, prompting another expansion on the pen that holds Bennie. Additions included a male-female pair of Bighorn Sheep (called “the Jets”); a skunk and a marmot. 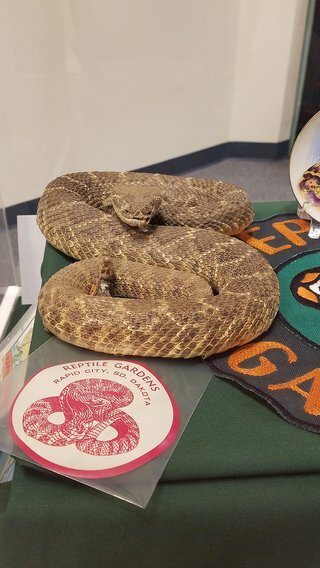 Two rattlesnakes were also donated from Reptile Gardens, referred to as “Earl” and “Johnny B.” in honor of Earl and Johnny Brockelsby. 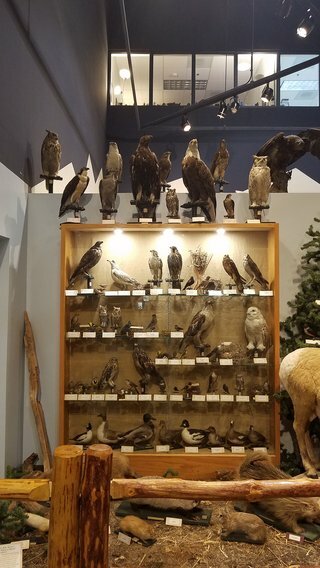 Minnilusa Historical Association decided to put the Henry Behrens Taxidermy Collection into the Natural History section as well. Henry Behrens was an early Rapid City businessman and rancher who ran Behrens Funeral Home. 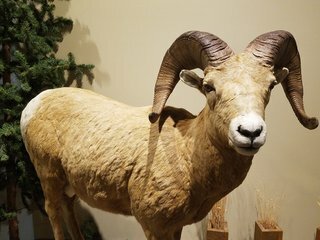 All of the taxidermy animals from the Behrens Collection were taken from within a 25 mile radius of Rapid City between 1888 and 1911. The animals that were not native to the Black Hills region were taken during annual migrations. Some of the animals are a shock for people to see – who would expect to see a pelican in Rapid City? – but all of them are accurate for the time. 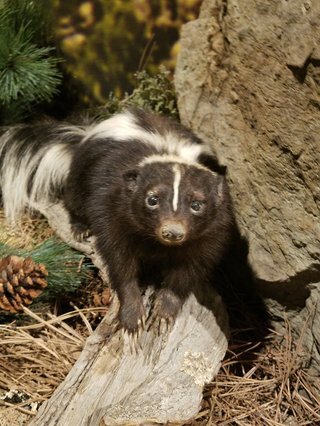 Incredibly, Minnilusa Historical Association can identify dates animals were taken and sexes of the animals that Behrens mounted with taxidermy thanks to meticulous notes and labels left on the stands. Henry Behrens’ goal was to preserve the natural history of the area, and in doing so he allowed for the Black Hills region to become better understood.